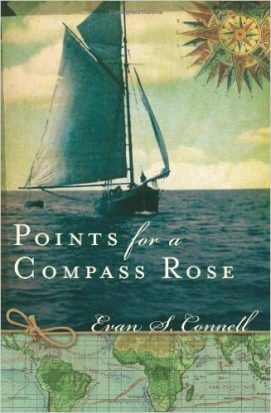 EVAN S. CONNELL is the author of eighteen books, including Francisco Goya, Deus Lo Volt!, Mrs. Bridge, and Son of the Morning Star. He has received numerous awards, including the Los Angeles Times Book Prize, the Pushcart Prize, and a Guggenheim fellowship. He passed away on January 10, 2013.